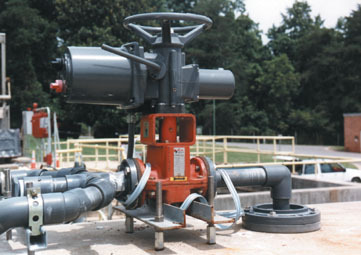 Red Valve products are found in many areas of chemical production and transportation. Because the sleeve is the only wetted part, Red Valve Pinch Valves avoid the costly metal alloys required by ball and diaphragm valves. Instead, the sleeves use modern synthetic elastomers to ensure proper compatibility. 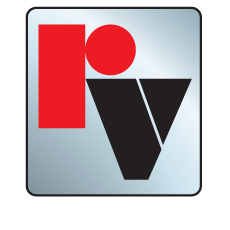 Red Valve supplies a complete range of products for the chemical industry, including pressure sensors, air sparging valves, and Teflon-lined expansion joints.